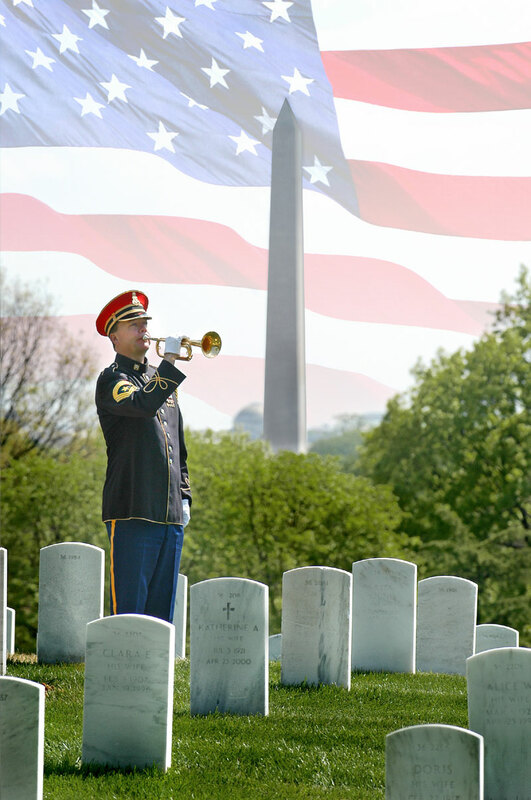 This entry was posted on Tuesday, February 13th, 2018 at 10:05 am	and is filed under Bugle Stories, Buglers Through History, Bugles for Performing and Collecting, General Interest, History of Taps, History of the Bugle. You can follow any responses to this entry through the RSS 2.0 feed. You can leave a response, or trackback from your own site. Best to stay on the Bb side and work toward getting higher notes. This is very touching! I do have a question. 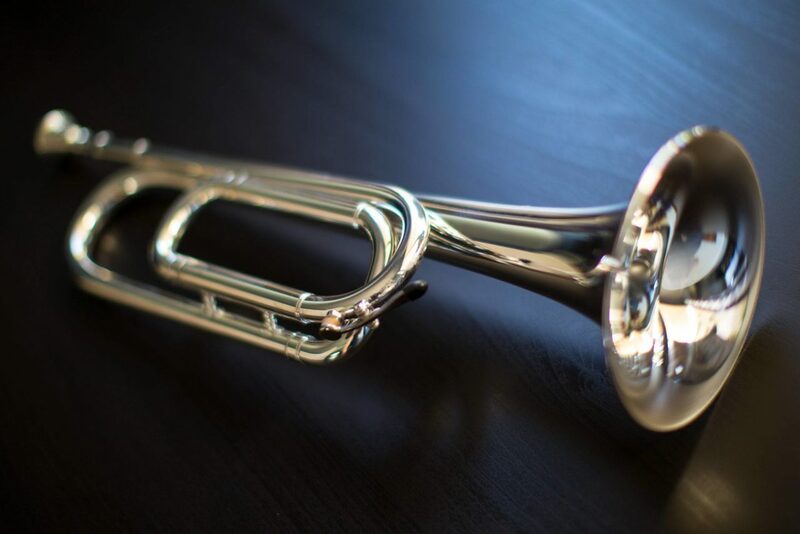 I just purchased a Getzen silver bugle with a G tuner. 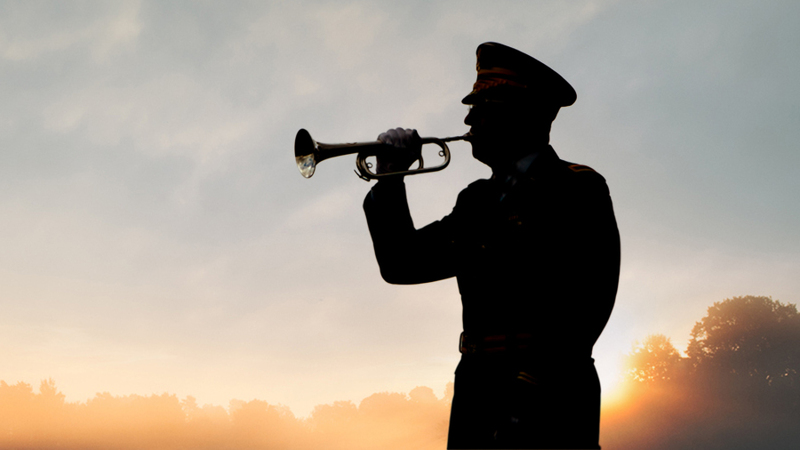 The B flat bugle sounds pure and the notes are spot on. That all changes with the G tuner, it is hard to exactly hit even the lower notes. So I am sticking with the B flat but struggling to always hit the high note. Any advice would be greatly appreciated! Please send me info where I could look into getting a silver bugle like the one shown by you. Thank You!! !